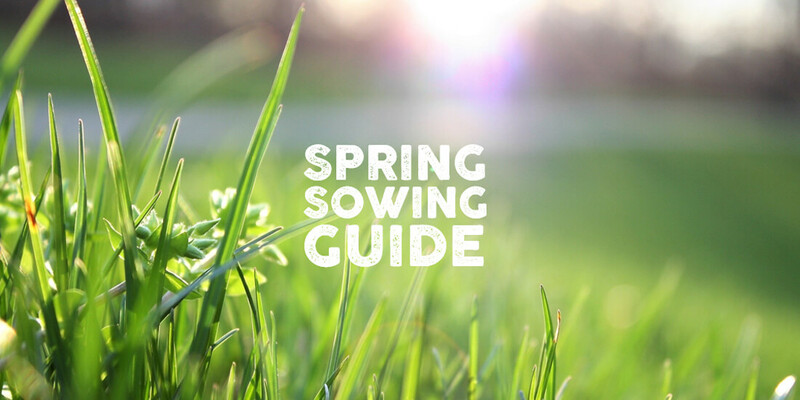 We’ve split our guide up into 3 easy to follow steps – Prep, Set and Go, for whether you’re overseeding an existing lawn or sowing a completely new one. Perhaps you’ve been waiting for this moment – you’ve had your seed sitting in the shed for months in anticipation or you are planning to buy grass seed today and now it’s finally mild enough to sow your new grass seed, or is it? The ground temperature of your lawn needs to be at LEAST 6 – 8 degrees before you consider sowing. From February onwards, temperatures in the UK are likely to be this temperature or above it – so it’s usually safe to start sowing. If you’re unsure, invest in an extremely budget friendly soil thermometer that will be able to give you an accurate reading. If your ground temperature is above 6-8 degrees Celsius, then congratulations – it’s time to get sowing. We say this as UK weather is somewhat unpredictable and we can experience snow up until March. By using the 6-8 degree ground temperature rule, you should always have an indication of when to sow your seed. Prepping and priming your lawn for sowing is key to its germination. A few weeks before you plan to sow, make sure to remove any debris from your lawn that may have built up over autumn / winter such as stones, leaves, litter, remove any weeds and turn the soil over then leave the soil to cultivate on its own (i.e. do its own natural thing for a little while). You could consider using our QUICK RELEASE: Pre-Seed fertiliser for quicker establishment. So now that your soil is prepped and primed to perfection and your fertiliser is functioning just fabulously, the time has come to sow your seed. If you need help measuring your lawn, knowing how much seed to sow, or even knowing what seed to sow – we have three handy blogs here for you to follow. Just click the links! For sowing a new lawn, we recommend a sowing rate of 50g per m2 to ensure even coverage. Go, go, go! Sow your seed by hand or by a handheld spreader. You can purchase a seed drill if you deem it necessary, but in most cases a domestic lawn will not require this level of professional equipment. Work in rows widthways then again lengthways to avoid missing spots. Once this step is complete, imagine your back garden to be somewhere in the South of France, and your newly sown seed to be grapes from a vineyard that need stamped on. Tread on your lawn to improve seed to soil contact, and don’t forget to water your newly sown lawn. Try not to flood your new lawn - seeds are living things, and if they are given too much water they will die, and you’ll feel awful. Trust us. In the baby stages of your new lawn, water it twice a day to ensure it is getting enough moisture to germinate. Once in the morning and once at night will do. When you begin to see your grass grow, wait until its blades are at least 5 – 7cm tall before thinking of taking out the mower. Then sit back and have a cold one and watch your new lawn age like a fine wine. Overseeding an existing lawn can be just exciting as sowing a new one. Why? Because your gardening game is about to get infinitely better, if you follow these steps. There is most likely a reason that you have chosen to overseed your lawn – maybe there’s a lot of weeds, the grass is patchy, or your current grass seed just isn’t doing the job you’d like it to. That’s where we come in. Kill off any existing weeds by using our Feed, Weed & Moss Killer – this will not only feed your current lawn so that it doesn’t become damaged further, but also kill off any weeds and moss that have invited themselves to your garden party. If weeds aren’t your problem, and you’re just sick of having a substandard lawn, you can use our Quick Release: Spring / Summer fertiliser to give it a quick burst of life. We recommend our Slow Release: Spring / Summer fertiliser for a gradually green and all-summer-long aesthetic. 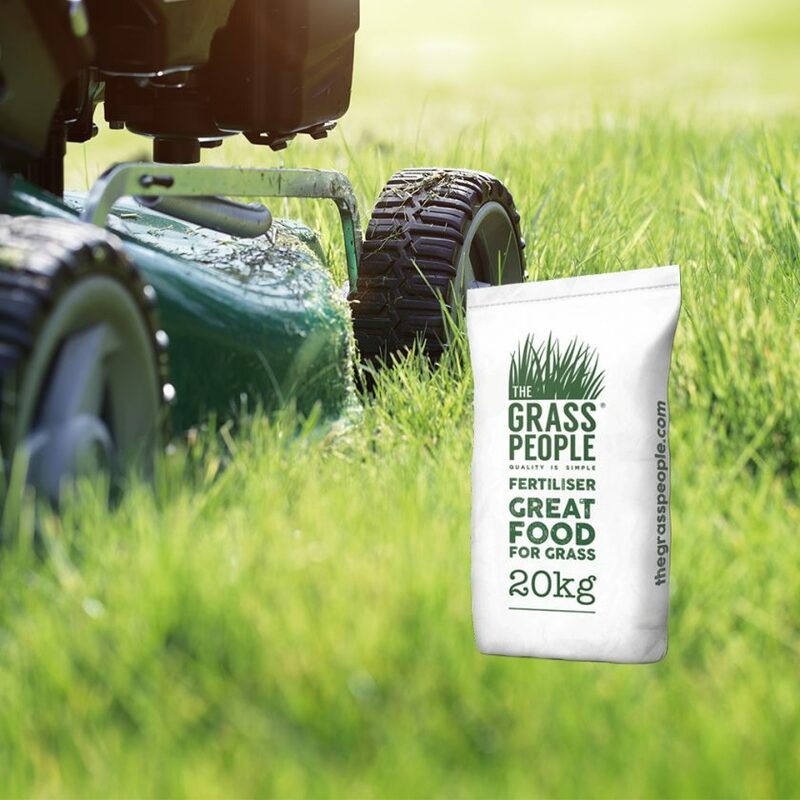 Once your fertiliser has been laid down, mow your grass to an approximate height of 25mm, this will help you to see the areas you’re missing, and allow the existing grass and new grass to mesh together into one big b-e-a-utiful sward. Then set it and forget it – because it’s time to move onto the final step. Give your lawn a good water so it is moist and ready for its makeover. If you’re unsure just how moist your lawn is, think of it like baking a cake… backwards. Take a garden tool and stick it in the ground, if the soil that comes up is dry and falls off the garden tool – your turf isn’t moist enough for seeds to be sown. If the soil comes up mushy and wet, then your turf is in perfect condition for sowing. 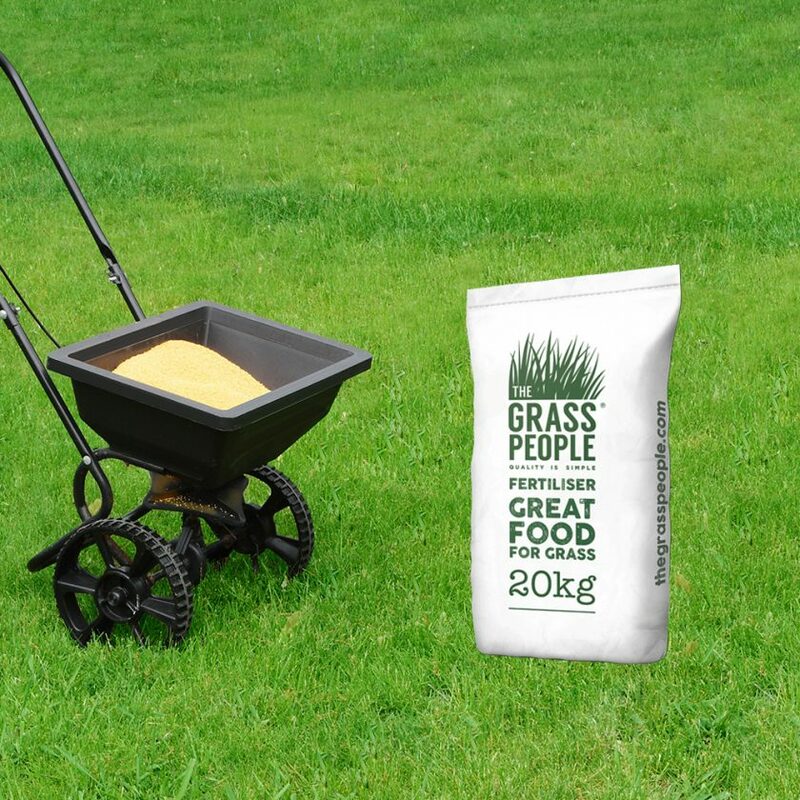 When overseeding an existing lawn, we recommend a sowing rate of 30g per m2. In particularly problematic or patchy areas, adopt the 50g per m2 method. Water your lawn after the reseeding, then relax in your recliner and watch some great grass grow (if the weather’s nice) – or, alternatively, watch from your window with a cuppa. You can thank UK weather for that one!